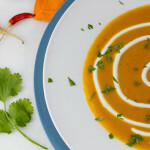 Kabocha Squash, Lentil and Coconut Stew - What about the food? On a whim, I bought a pretty green and silver striped Kabocha Squash the other day. I had no idea what it would look like inside or taste like, but those that know me know I am just that quirky and adventurous about foods. I just figure it out as a go along. How about you? What I discovered is that this lovely orange fleshed squash is sweeter than butternut and easily substituted for that often used ingredient. So I roasted it (at about 350º for 30-45 minutes until soft) used about 2 1/2 cups for the recipe below and froze the remainder so it would be quick and at the ready next time inspiration hits. Don’t miss out on trying new and different flavors, that’s part of the fun and adventure of cooking! I encourage you to let new ingredients inspire and trigger your senses. I pre-roasted my squash and saved it in the freezer in about 2 cup batches. Peel and dice carrot, apple and onion. Heat olive oil in a large 4-6 qt pot over medium high, add onion, carrot and apple. Cook for 5 minutes until softened. Add lentils, squash to pot, sprinkle in turmeric and roasted cumin, stir to combine. Add carrot, onion, apple and coconut and cook with lentil mixture for about a minute, stirring occasionally. Cover with liquid and bring to a low boil. Cover and cook for 20 minutes, stir periodically to avoid sticking on the bottom of your pot. Remove cover and cook another 10 minutes. Temper spices in a small skillet by heating 1 tablespoon canola oil until shimmering. Add in mustard and coriander seeds to hot pan, heat until they pop. Quickly add in red pepper flakes, garlic and salt and cook briefly 10-15 seconds. 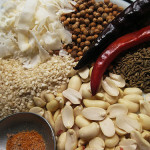 Add hot spices and oil to stew pot and take one ladle of stew mixture back into skillet to gather all the remaining spice flavors (this will sizzle and spit, but that’s ok) Re-incorporate back into the stew mixture, stir to blend. Remove from heat. Stir in cilantro, reserve extra for sprinkling on top. Adjust the amount of red pepper flakes to suit your heat tolerances and taste the stew before serving to see if it needs more salt. I thought with the Kabocha squash it was sweet enough without the honey, but it is a nice option. Do not miss out on the bit of lime juice though, great extra pop of flavor. That does make our food adventures so much fun doesn’t it Denise! I hope you enjoy the dish at your home and it brings a beautiful smile. Cheers! Aaaah, kabocha! I’d never seen it till I moved to England (S Africa is big on ENORMOUS pumpkins and burtternut) – but now I love it! 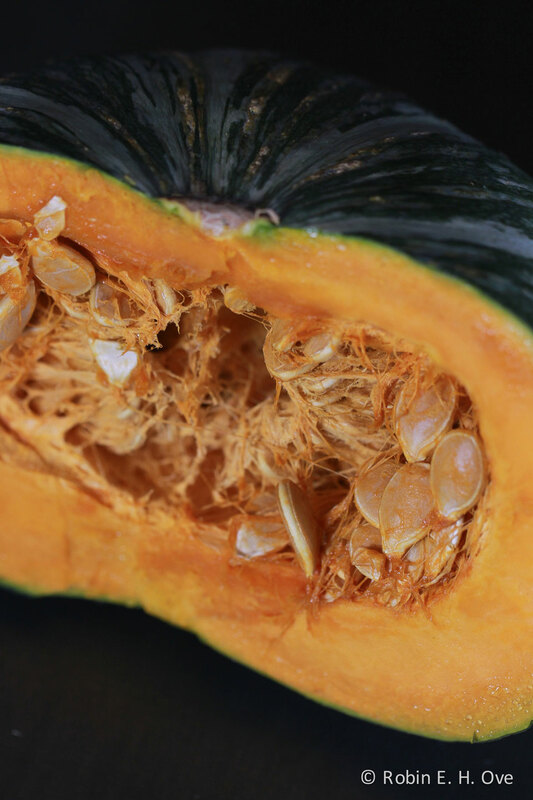 The texture is less watery than other squashes and I love that vibrant flesh. The curry sounds gorgeous – I sometimes do an “everything in the fridge must go” Thai vegetable curry that reminds me of this. Love the new banner BTW! I love trying out new ingredients. Every time I come upon something that looks unfamiliar I tend to take it home, even if I don’t have a clue what it is… I once brought home something so weird and rare that it took me a long time to figure out what it was. Lol. 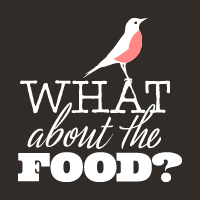 But that’s is indeed part of the fun for me of cooking: discovering new ingredients or new uses for old ingredients. 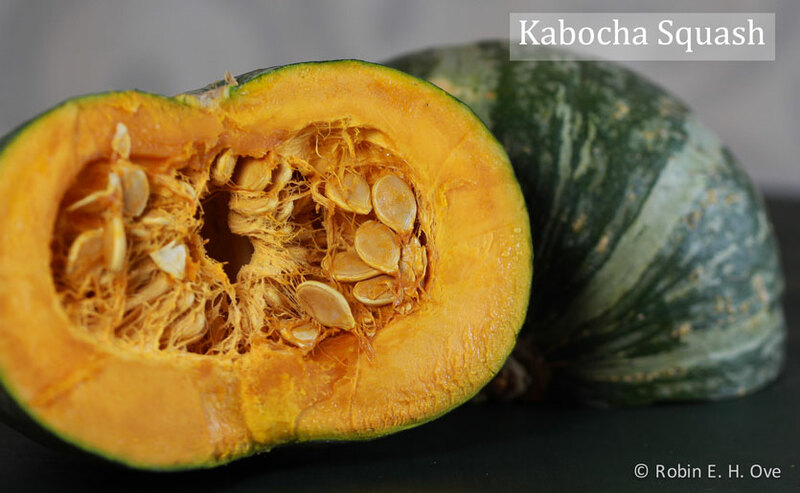 Kabocha is not a type very commonly found here. We have the butternut squash and a regular orange pumpkin and that’s usually as far as it goes. But the dish looks lovely! 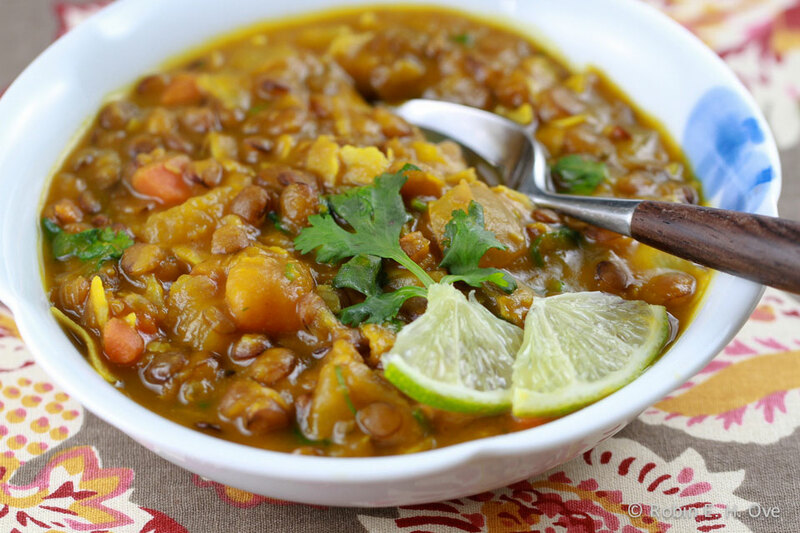 I go weak at the knees for lentils and winter squash! 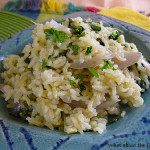 What a great idea to add lime, cilantro, and shredded coconut. Well then Miachel, you will have to be careful when you prepare this one! Maybe a stool at the kitchen counter, this is that good! Thank you so much for your visit and comment! 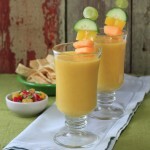 Found this recipe when looking for something to do with the second half of my kabocha. This was amazing! Such great layers of flavor. 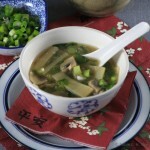 I followed the recipe exactly and we will be making this again and again. I wasn’t sure at which step to add the tomato and coconut, so I added it along with the squash…turned out great. Thanks for a great recipe! Thanks for the terrific feedback! You were right to trust your instincts and I made the clarification in the directions. I am so pleased you gave this a try Jen.